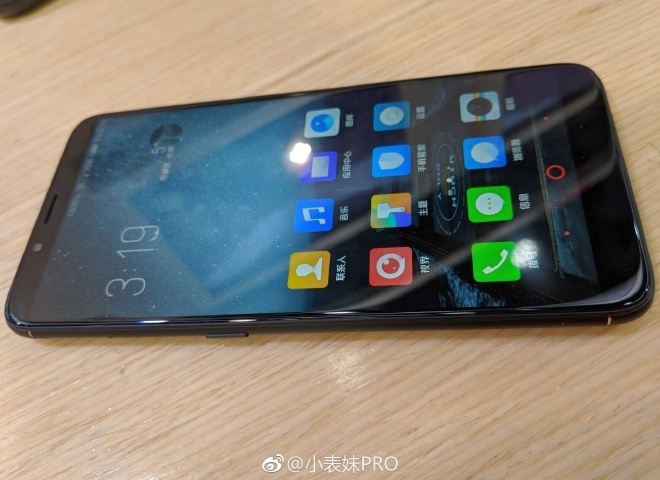 As revealed by the images that recently surfaced on Weibo, the upcoming ZTE Nubia N3 is a rather peculiar Android handset. Although it features a quite capable mid-range Qualcomm Snapdragon 625 processor and a 5.99-inch display with a 2:1 aspect ratio, it comes with large bezels and only features a micro USB port for charging and data transfer. At last, we should also mention the stock Android 8.0 Oreo firmware. 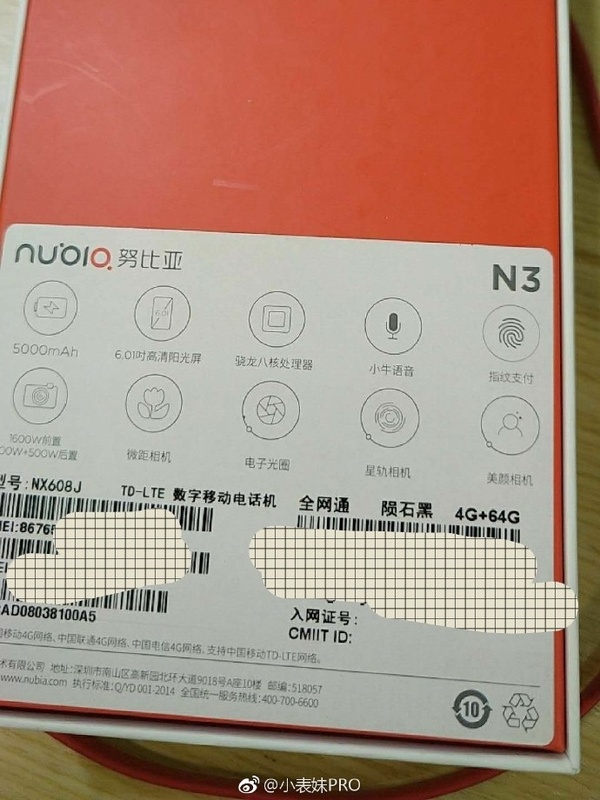 ZTE launched the Nubia N2 back in March 2017, so now the time is right for a successor. 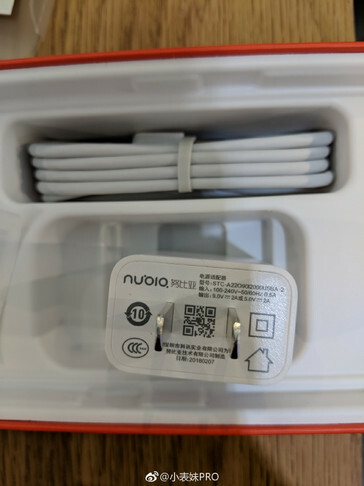 Although the Nubia N3 is not official yet, the images that recently surfaced on Weibo show what appears to be the final product, including a full retail box, a charger, and stock Android 8.0 Oreo firmware onboard, just as expected. 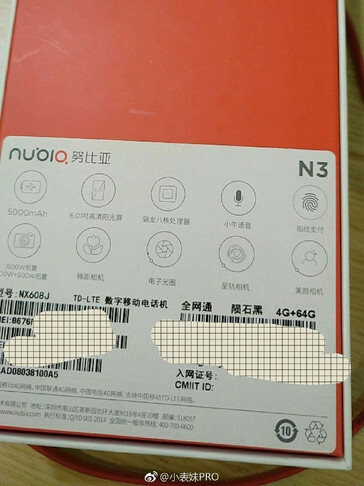 If we compared it with its predecessor, the ZTE Nubia N3 seems like a big step ahead. The 5.5-inch Nubia N2 only featured a MediaTek MT6750 processor, so the switch to a Qualcomm Snapdragon 625 is an inspired move by ZTE. 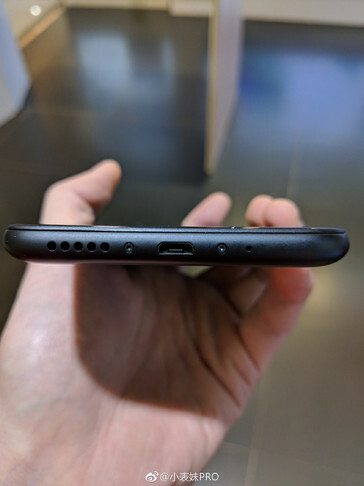 However, keeping a micro USB port for charging in a 2018 mid-range handset does not sound too smart, unless you decide to sell it in a bulk package without a cable and a charger to (very slightly) lower the price. 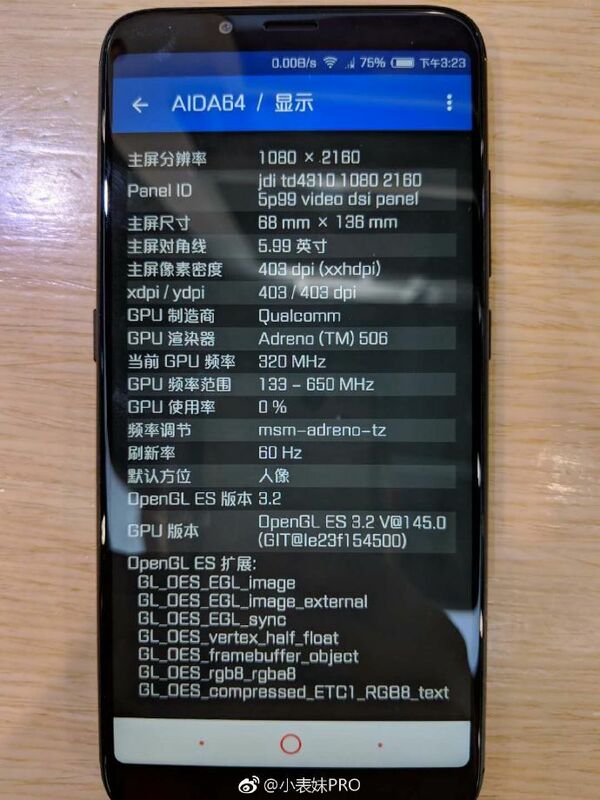 In addition to the processor mentioned above and the ancient micro USB port, the ZTE Nubia N3 comes with a dual camera setup and a fingerprint reader on the back, 4 GB RAM, 64 GB internal storage, and a 5.99-inch display with 2,160 x 1,080 pixels and noticeable bezels above and below, although there is no physical Home button present. The battery remains extremely generous in the Nubia N2 and has a capacity of 5,000 mAh. 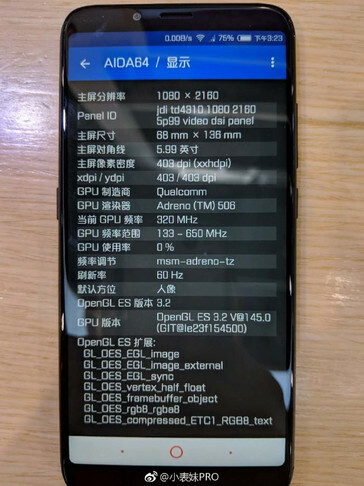 These being said, we just need to wait for the official launch of this new handset, which should take place by the end of the month.